The Donald Sterling story has put a damper on what has been one of the greatest playoffs in NBA history. Let’s take a look at the seven series still going on. Here’s my Allvoices.com story on the terrific playoffs so far. The Heat swept the Bobcats Monday night in Charlotte, ending an era in the Queen City. Next season, the Bobcats will become the Hornets. Here’s my Allvoices.com story on the Bobcats ten years and the five moments that defined their franchise. Did Mike Woodson Deserve To Be Fired? 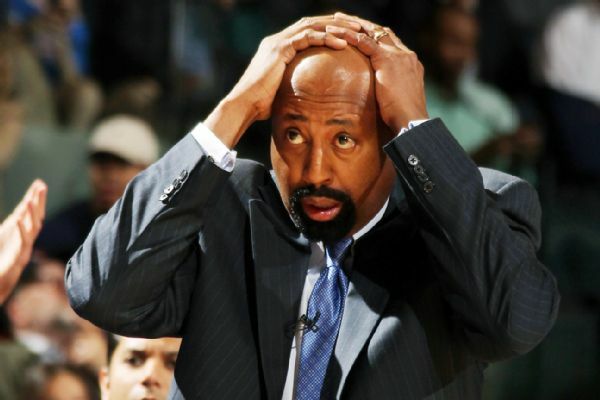 Did Mike Woodson deserve to be fired? Who will replace him? Here is my EmpireWritesBack.com story. 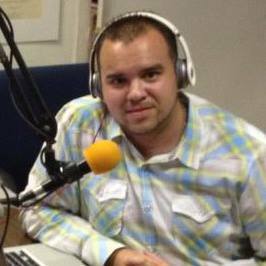 Tune into my sports talk radio show from Sunday on AM1240-WGBB. I opened the show with my rant on the whole Donald Sterling saga, and what penalty Adam Silver should hand down to the Clippers owner. I then shifted focus to the NBA playoffs. Did this affect the Clippers and their NBA Finals chances? Who wins out of the West? Should the Thunder trade Russell Westbrook? Also, the Nets lost Game 4 to the Raptors, but will they lose the series? Are the Nets bound to go to the Finals? Who wins out of the East? Also, I guaranteed on the show that Steve Kerr will be the next Knicks head coach and why it is a perfect fit. Next up was baseball as the Mets are three games over .500 through 25 games. Can they keep it going? Should Dice-K become the new closer? The Yankees are in first place, but do they need to trade for a pitcher? Will their bullpen survive? The New York Rangers took a 3-2 series lead Sunday. Is this a cup year for the Blueshirts? The Jets get Chris Johnson, but is their offseason done? What do the jets and Giants need in the upcoming NFL Draft? 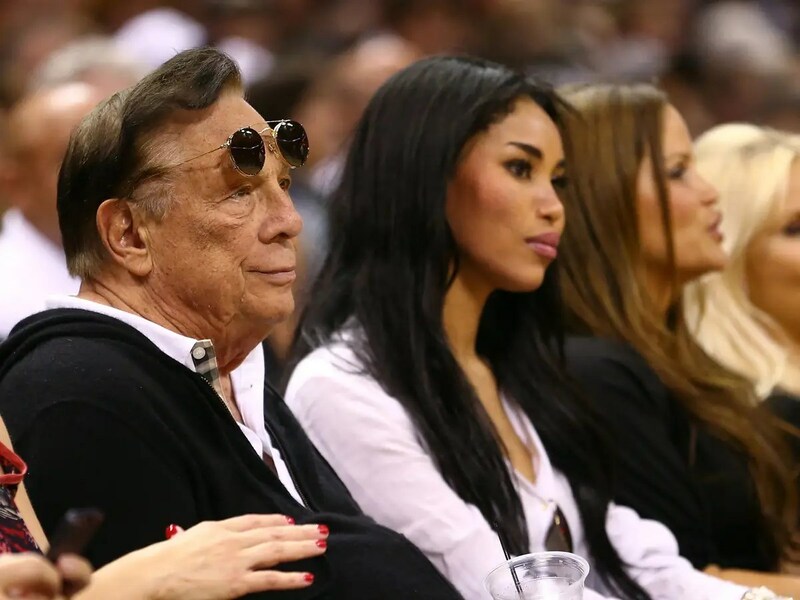 Donald Sterling made disturbing comments about African Americans that no NBA owner should ever make. Time for Adam Silver to come down on the Clippers owner. Here’s my Allvoices.com story. The Washington Wizards have defied all playoff logic in their first two playoff games vs the Bulls. They went into Chicago and beat a better Bulls team with much less playoff experience. How did the Wizards do it and can they continue it in this series? Here’s my Allvoices.com story. Is LaMarcus Aldridge NBA’s most underrated superstar? 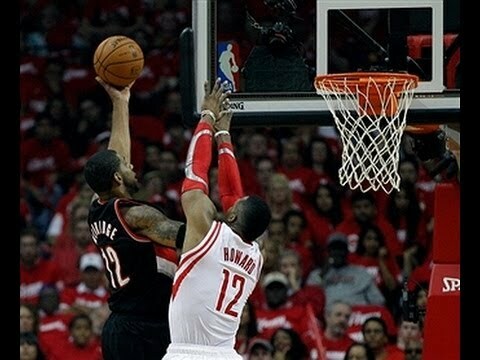 LaMarcus Aldridge has put up Hall of Fame numbers in Game 1 and 2 in Houston, leading the Portland Trail Blazers to a 2-0 series lead in the first round of the NBA playoffs. Is Aldridge the NBA’s most underrated superstar? Here’s my Allvoices.com story.